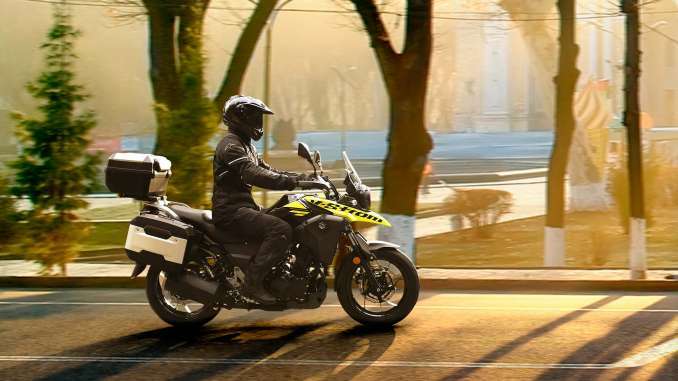 Suzuki has confirmed pricing for the hotly-anticipated V-Strom 250, with the newest addition to Suzuki’s adventure range coming with a launch RRP of £4,599 when it arrives in dealerships in October. 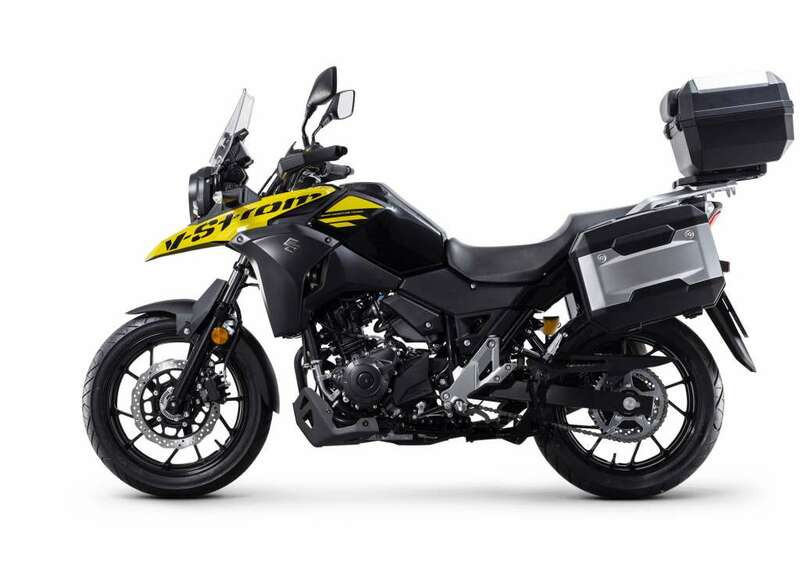 The V-Strom 250 boasts Suzuki’s frugal-yet-punchy 248cc parallel twin engine, delivering 23.4Nm of torque at 6,500rpm, with peak power of 25PS delivered at 8,000rpm. 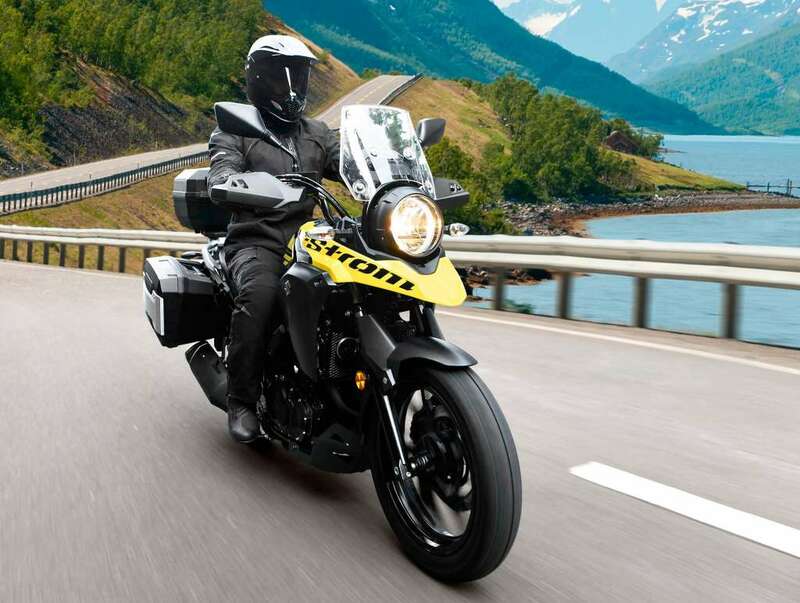 However, the new V-Strom’s trump card is its efficiency, with the twin cylinder engine capable of achieving 88.28mpg. 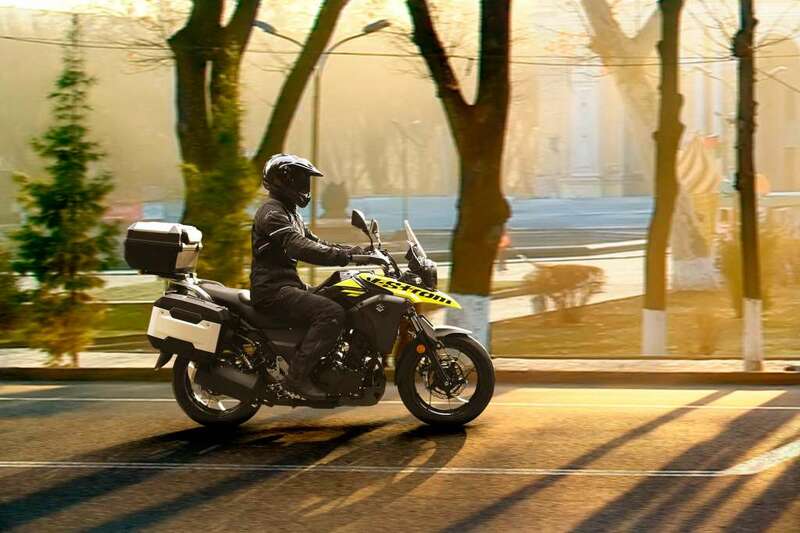 Designed to excel on the urban commute as well as a continental adventure, the V-Strom 250 gets a useful, full LCD dash, displaying a fuel gauge, average fuel consumption, gear position indicator, two trip meters, odometer, oil change notification, tacho, speedo, and a clock. Adding protection from the elements on longer journeys is an extensively wind tunnel-tested screen and bodywork, while adding practicality is a range of accessories, including three-piece luggage, hand guards, and centre stand. 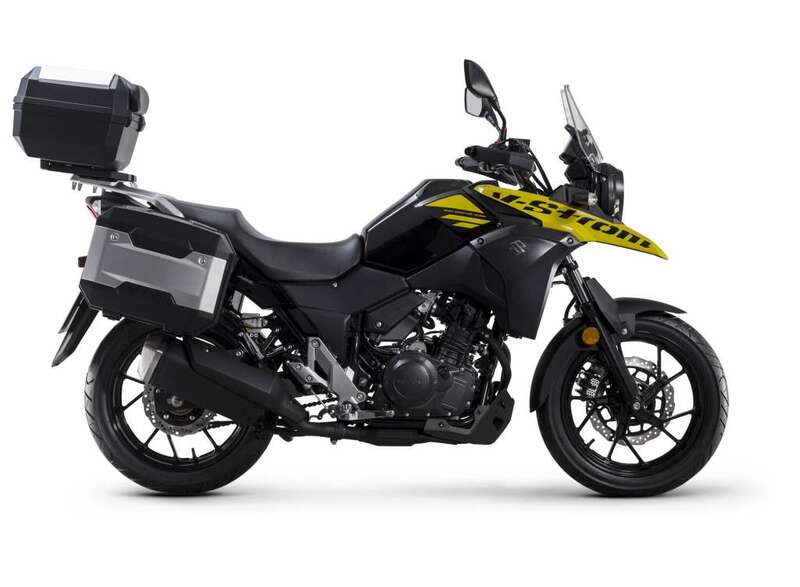 The cam profile for the V-Strom 250 delivers maximum acceleration performance at speeds between 12mph to 55mph, as this is the range that is used most often. As an additional benefit, the cam profile also suppresses noise generation to deliver a smoother, more pleasant ride. 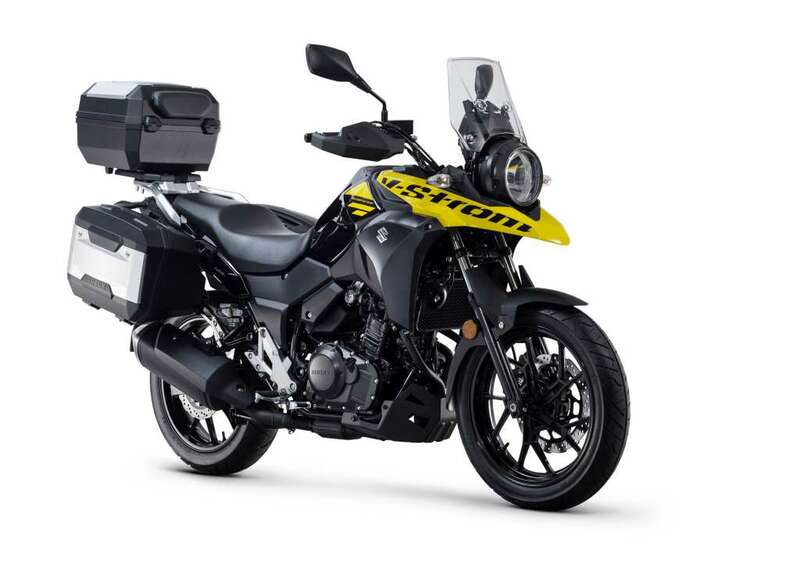 The V-Strom also features dedicated mounting clips to accommodate the optional accessory side cases for a truly integrated design. There is also a large aluminium rear carrier (8.5kg maximum capacity) that is perfect for mounting extra items you wish to carry, it’s fitted with hooks for attaching straps and this unit can also be used for attaching the optional accessory top case too.